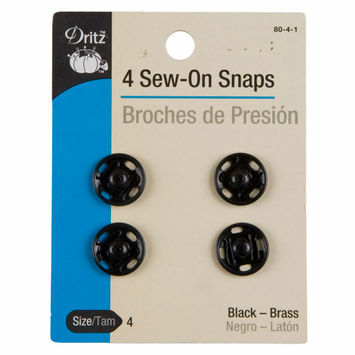 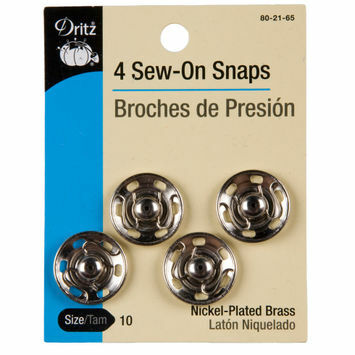 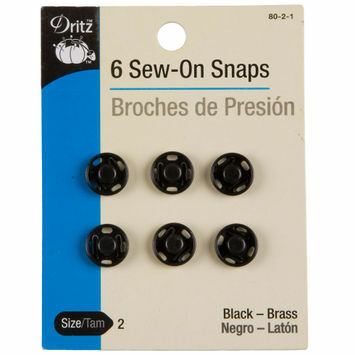 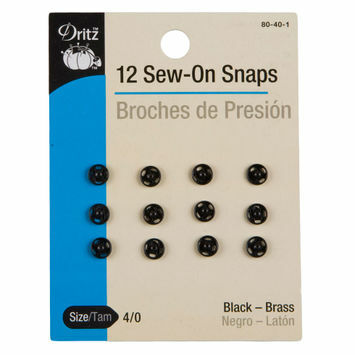 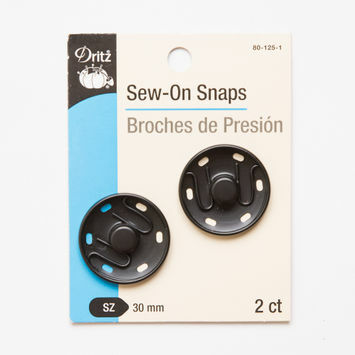 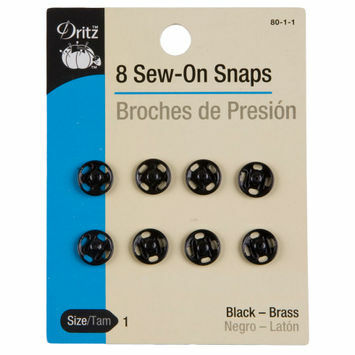 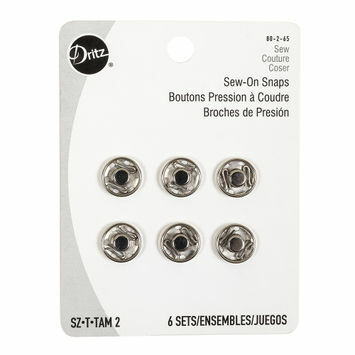 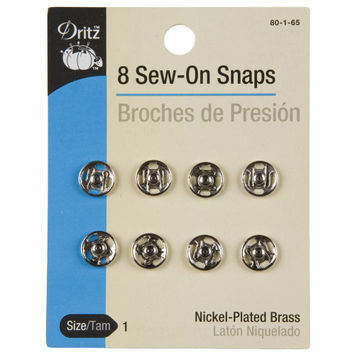 Sew-on snaps are snaps sewed onto garments to fasten the edges together. 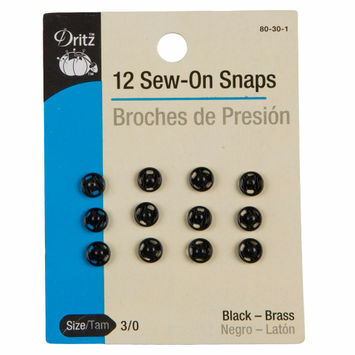 Use them as closures for sweaters, sweatshirts, coats, and more. 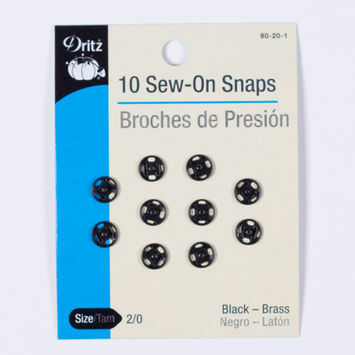 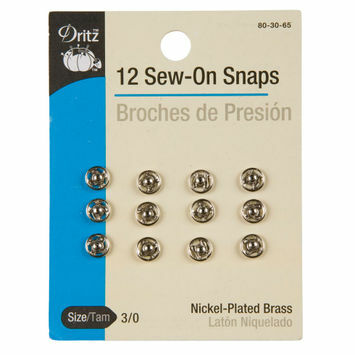 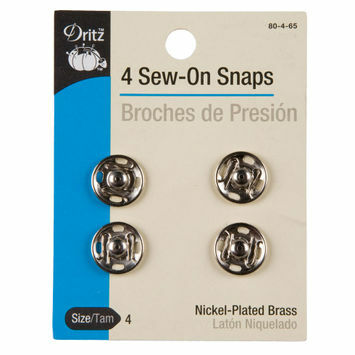 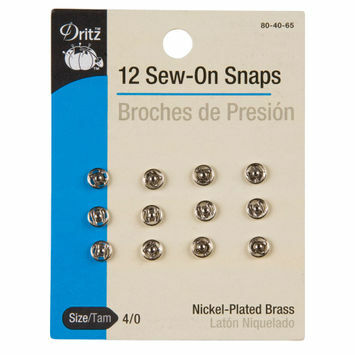 Mood carries a variety of sew-on snaps for all your fastening needs!